US Federal regulators took back Thursday Twin Metals’ federal minerals leases for copper and nickel mining in northern Minnesota, saying production there poses a risk to wilderness in the region. Authorities also announced other steps to protect the Boundary Waters watershed from future mining projects. 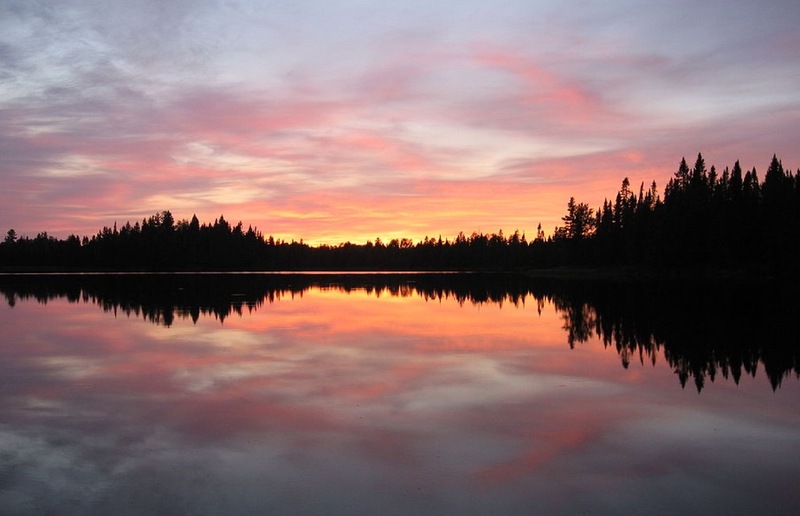 Agriculture Secretary Tom Vilsack added the agencies plan take a two-year “time out” to conduct a careful environmental analysis and engage the public on whether future mining should be authorized on any federal land next door to the Boundary Water. The decision is the latest in a string of measures recently taken by the Obama administration to block mining on some federal land. Last month, Interior officials cancelled oil drilling leases near tribal land in Montana, banned gold mining close to Yellowstone National Park and blocked offshore drilling lease sales through 2022 in the Arctic and Atlantic Oceans. In September, Twin Metals, a division of Chilean mining group Antofagasta (LON:AAL), filed suit in federal court seeking an order prohibiting the federal government from taking the leases back, but no action in that suit is scheduled until April at the earliest, Duluth News Tribune reports. The company’s leases were first issued in 1966 and last renewed in 2004 and would have allowed Twin Metals to mine copper, nickel and precious metals from the lands near southeast of the city of Ely, northeast of Minneapolis. The company insists it can mine without damaging the wilderness while generating hundreds of much needed jobs in an economically struggling region. Antofagasta said on Friday that it was assessing the impact of the authorities' decision and that it would "continue to pursue legal avenues to protect its contractual mineral rights".